Communication is key to establishing good relationships. In the world of business, it’s not only the key but the core. When you have business partners all over the world, it’s the biggest challenge you’ll ever face too. International phone calls are pretty expensive. Some firms just can’t afford the high costs and it eats up into their profits. Fortunately, businesses now have plenty of choices when making international calls. A lot of apps on the market offer free calls to anyone around the world. But we are talking about business calls here. You need to call international landline numbers from time to time. Sadly, those free-call apps don’t allow you to dial landline numbers or even mobiles for that matter. So what’s an entrepreneur to do? They could try one of the cheap international call services we recommend below. 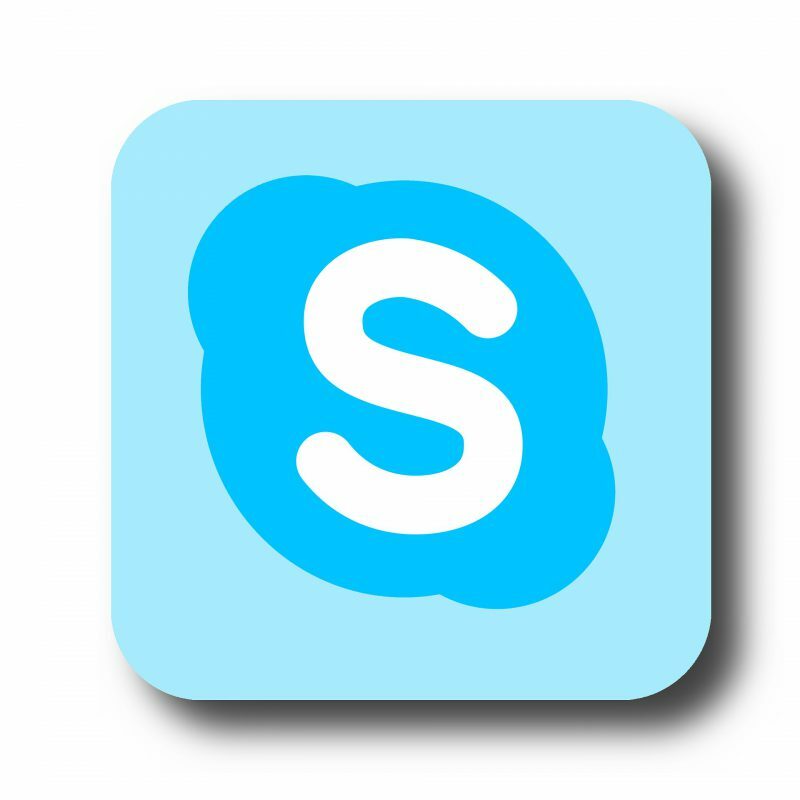 Skype is the online messaging and calling service of Microsoft. It gained its reputation from offering free voice and video calls online. To avail of the free calls, both the caller and the person they’re calling needs to have a Skype account. It works across a multitude of devices and also allows you to send in-app messages. It also allows you to call mobile and landline numbers but at a premium. You have two options in paying for the call: subscription or Skype Credit. If you don’t often make landline calls, you might as well go for Skype Credit. It’s the pay-as-you-go option from Skype . You only have to pay when you call. Just download the app, buy credits and dial the number you want to call. If you’re calling abroad on a regular basis, you’ll save more with subscription plans. It’s automatically renewed every month and lets you make unlimited calls to landlines. Apart from the direct and subscription payments, Skype also charge a connection fee. It varies depending on the country but ranges from $0.049 to $0.089. Call rates also vary per country. When you go to the Skype website, they’ll ask you to enter the country you want to place your call in. Only then they will give you the rates for each country but it can go as high as $2.46 a minute. 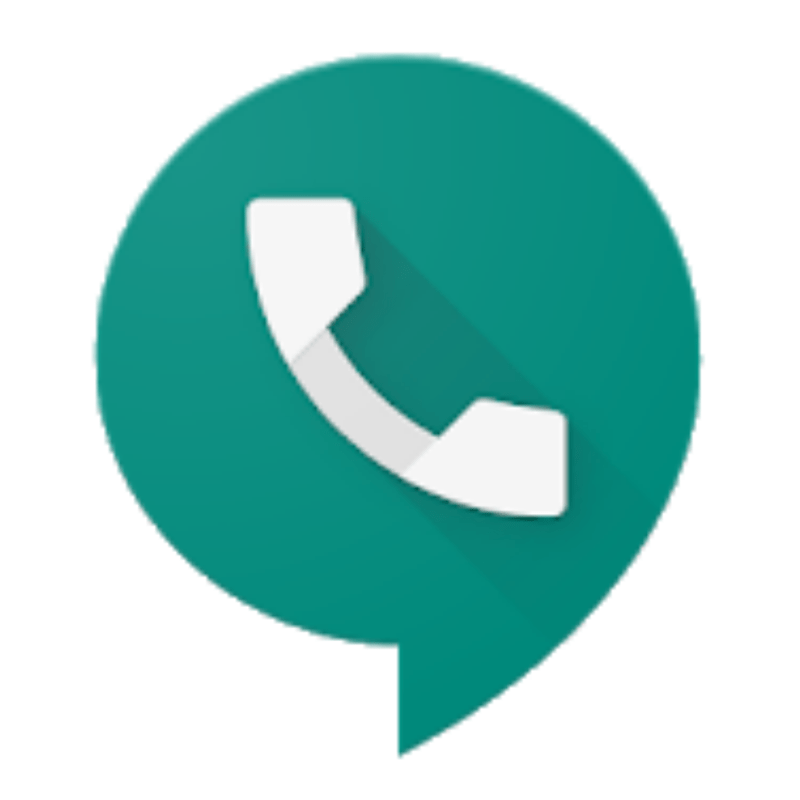 When you sign up for a Google account, you can avail of all Google services including Google voice. Like Skype, it also works in Android, iOS and windows devices. So you can call from your smartphone, iPhone or even your PC. It’s only available in the US though. So if you want to try calling abroad using Google voice and you’re outside the US, you can try Google Hangouts instead. To start, you can download the app if you’re using your phone. If you’re calling through your PC, you can log-on to the Google Voice website. Then key-in your Google ID and password and click the sign-in button. At the bottom of the left panel, you can see your calling credits. Make sure you have enough to last through the entire conversation. You don’t want to be cut-off mid-sentence. After this, you can then dial the number you wish to call. Don’t forget to prefix it with the exact country and area code. Google will also give you a special Google phone number. This number will be the one reflected as your caller ID in the device of the person you’re calling. You can also use this to receive phone calls from abroad. Call rates also vary per country. The country where you’re calling from also plays a role in determining the rate. When you’re calling from the US, it can be as expensive as $2 per minute. 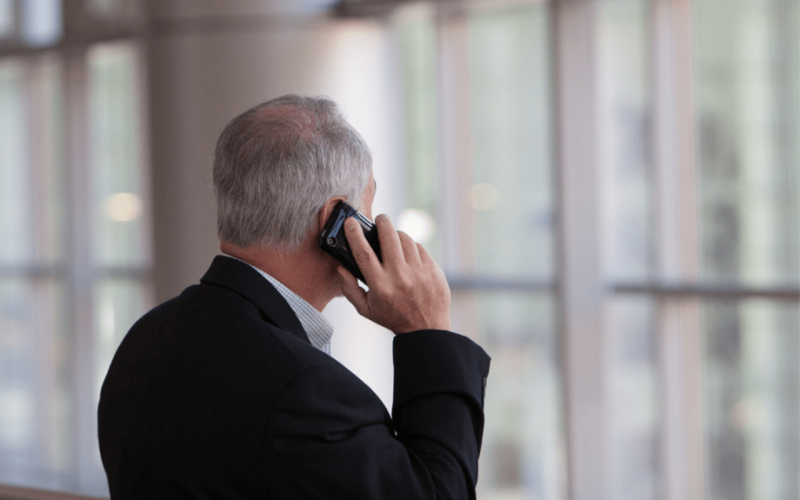 They have the cheapest international calling rates in the market today. MyLine used to offer the cheapest calls to India but now it has expanded to serve customers around the world. The company uses the latest in international communications technology to bring businesses closer. Like the other two, it also works across a multitude of devices. You can even call via Skype, Gmail and MagicJack. MyLine app, which is available in both the App Store and Play Store, makes it easier to call abroad. It’s packed with features designed to ensure user convenience. The one-touch dialing feature lets you call any international number even without country codes. You can just pull-up any contacts from your phone and then dial it in the app. To dial using your iPhone or Android phone, download the app then enter your MyLine username and password. If you haven’t got one yet, sign-up for an account. It’s free and won’t take longer than five minutes. After logging in, dial the number you want and you’ll get connected. It’s that easy. Same process goes for when you’re using your PC to call except that you need to download the PC Softphone software instead of the app. You can also use it to make cheap international calls from a landline device. Just copy the PIN and follow the dialing instructions on their site. The best thing about this service is they don’t charge anything apart from the per minute call rate. You don’t even have to sign up for a plan. Just top up your call credits and you’re good to go. Rates vary per country and can be as cheap as $0.001 per minute. There’s nowhere on this planet you can find a better deal than that. So if you’re looking to save great on international calls for your business, MyLine is the obvious way to go.